In the competitive world of Custom Computers, there is no shortage of options claiming to offer the ultimate gaming experience. 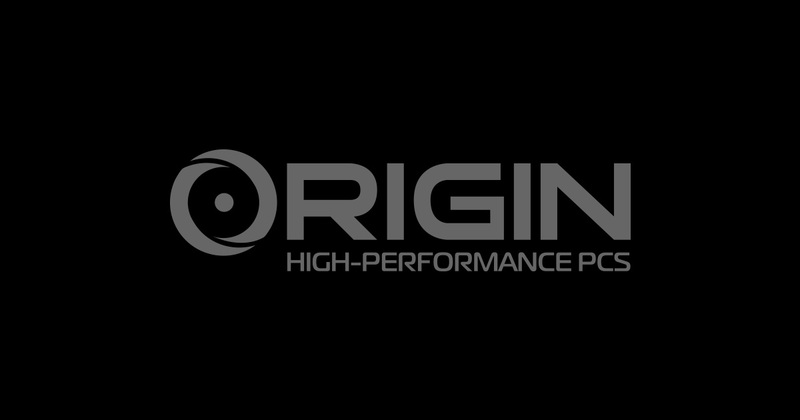 But only one company has the background, technical skill, and rave reviews backing its wares: ORIGIN PC. ORIGIN PC Gaming Desktops and laptops represent the cutting-edge in custom computer design and construction. We are dedicated to offering the greatest gaming experience technology can allow, which is why we utilize the most state-of-the-art and reliable parts on the market – all tailored to give you the gaming experience desired. Our high performing custom computers are the result of blending creativity, technical expertise, and result-driven innovation. Our PCs are hand-built, rigorously tested, and serviced by a team of gamers, industry veterans, and top system technicians. Compared to Alienware or your typical OEM building, ORIGIN PC excels in every facet of custom computer. Only we offer services like free, lifetime, U.S.-based technical support, available 24/7; free lifetime labor; all name-brand premium components only; over 10,000 configuration options, and much more. 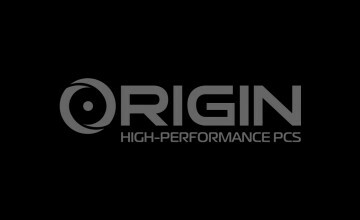 Given all that, it is little wonder why ORIGIN PC and our products have garnered industry-wide awards and recognitions from the likes of CNET, PC Gamer, Computer Shopper, Gizmodo, and other top reviewers. Most importantly, we’ve received overwhelmingly positive reviews from our valuable customers, ranging from avid gamers to graphic designers and business professionals. That’s why happens when you bring together specialists who know and love gaming and computers, and who want to help others get the most of it. If you’d like to see for yourself the sort of industry-beating, world-class service we have to offer, call toll free at 1-877-674-4460 or email [email protected] Please feel free to connect with us on Twitter, Facebook, Google+, and YouTube.